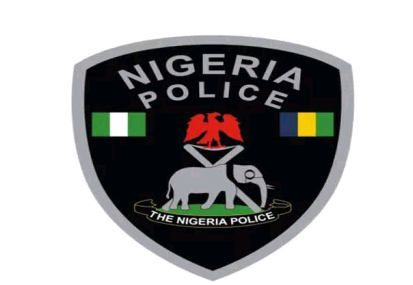 Nigeria Police Force Spokesman, Frank Mba is of the opinion that the Force can overcome Nigeria’s rising security issues despite the difficulty it is currently battling with. The Force has been blasted for the increasing insecurity in Kaduna and Zamfara where many have been kidnapped for ransom or killed in the past few months. But, on Channels Television’s Sunrise Daily on Friday, April 12, 2019, Mba revealed that the Force is doing all it can to eradicate this. His words, “The truth is we acknowledge the fact that there are indeed security challenges at different fronts across the nation, but whether we’re overwhelmed, I’ll say absolutely no. “That’s the price you pay for leadership, that’s the price you pay for taking up a job. When the times are tough, the tough will just keep going. “We were not hired, trained, equipped and paid by Nigerians to go and sleep and party, we’re hired for times like this. “Once you put on this uniform, you know you’re taking a risk. You’re going all out there to serve the country and stand in gap between life and death. That’s exactly what we’re doing. PDP Governors Visits Obasanjo. To Beg For Jonathan? David De Gea Set To Sign New Manchester United Contract?